For Kindergarten – Year 12 applications, a non-refundable fee of $200 per student must accompany the Enrolment Application. The Application fee is subject to change. Please ring the office to confirm the cost at time of lodgement. Applications are placed on a waiting list from date of fee payment. For further information or questions please contact our school office at info@samfordsteiner.qld.edu.au or phone 07 3430 9600. 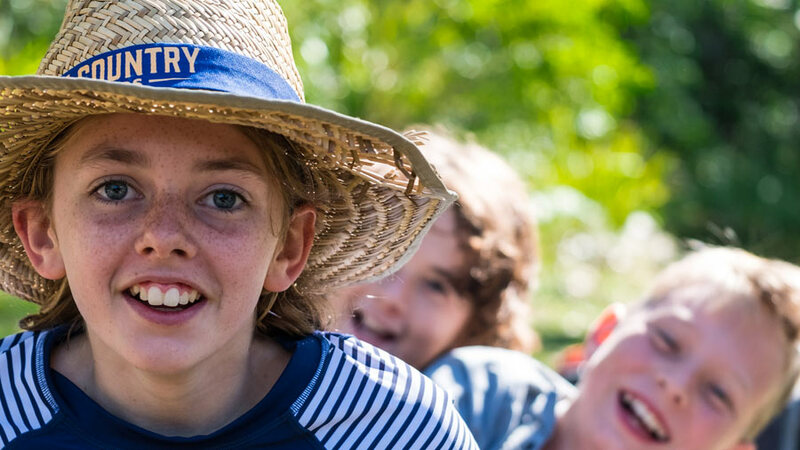 Samford Valley Steiner School is a not-for-profit organisation and all Parent Contributions and levies are used to enable the children’s education and the provision of related facilities. The school endeavours to keep Parental Contributions to a minimum affordable level commensurate with the quality of the education it provides and the actual running costs of the school. Samford Valley Steiner School offers a Financial Contribution Assistance Program to partially address the question of accessibility for all children who wish to receive a Steiner education. We recognise at SVSS that we must, where we can, strive to address issues of financial accessibility and find ways to include children from all economic levels and circumstances in society. If our primary goal is to become a source of social change then our acceptance of a child into the school should not be limited by the financial resources of the child’s family. We strive to work from the principle that if Waldorf education is truly valued by a family then insufficient financial capacity should not necessarily exclude the family and child from the opportunity to receive such an education. Current and prospective families can make application for assistance using the Financial Contribution Assistance Program Application Form.